Capturing the true essence of nature and purity of fresh water, this Cool Water Eau de Toilette from Davidoff is the iconic fragrance that defines your eminently feminine charm. 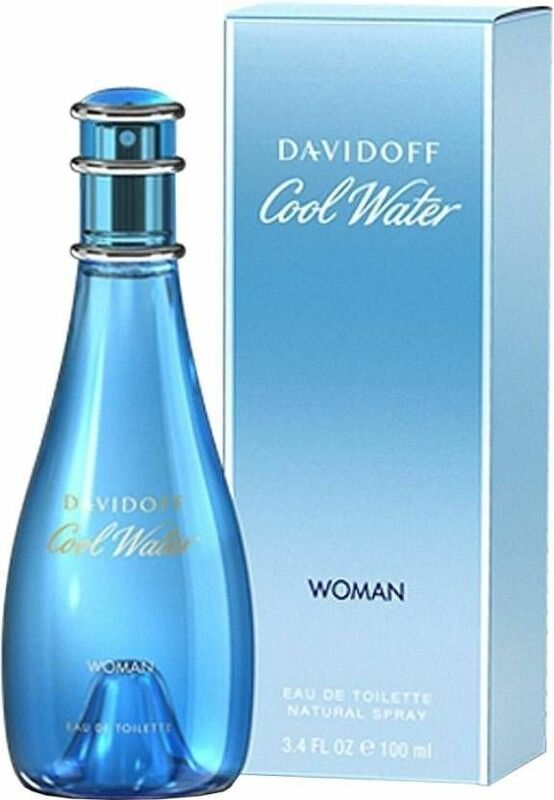 The Davidoff Cool Water Eau de Toilette is the perfect mixture of extreme elegance and refinement exuded by its sharp and flowery fragrance. Enriched with sparkles of lavender and jasmine, this fragrance accentuates your natural beauty and sensual persona. This perfume wraps you in fresh and enticing notes of citrus, pineapple and wood that last longer. Taking inspiration from glistening water, this cool and breezy scent is a breath of pure ocean air.